Indian, Black, Asian And Latino Women. Vector Isolated Avatars. Royalty Free Cliparts, Vectors, And Stock Illustration. Image 24023171. 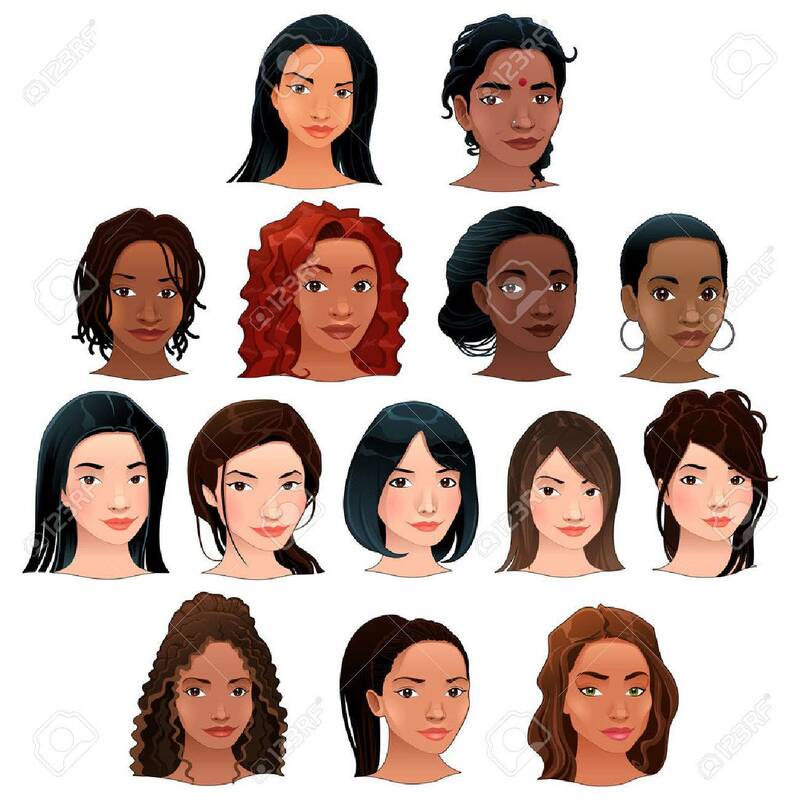 Vector - Indian, black, asian and latino women. Vector isolated avatars. Indian, black, asian and latino women. Vector isolated avatars.